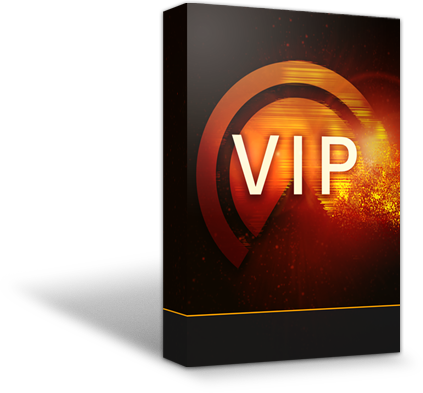 Key Control is a new feature that has been added to the new VIP 3.0 software. This will allow you to select Scales, Harmonies, or Chord Progressions to be played up and down your keyboard without worrying about playing a bad note. 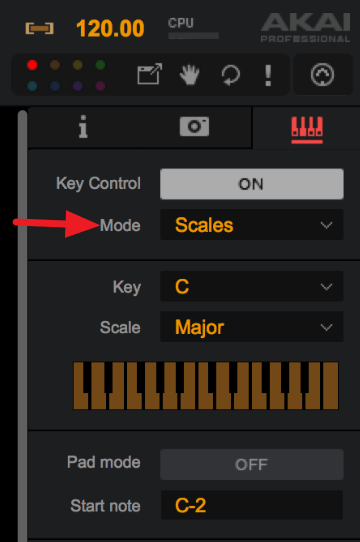 Pad Mode can be activated on the Scale and harmonize screen but is usable in every mode within Key Control. 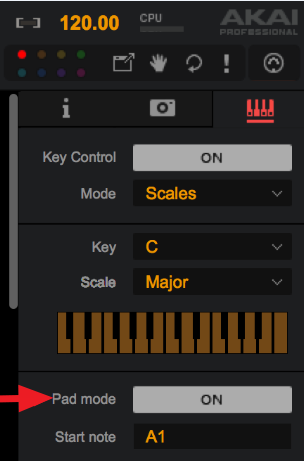 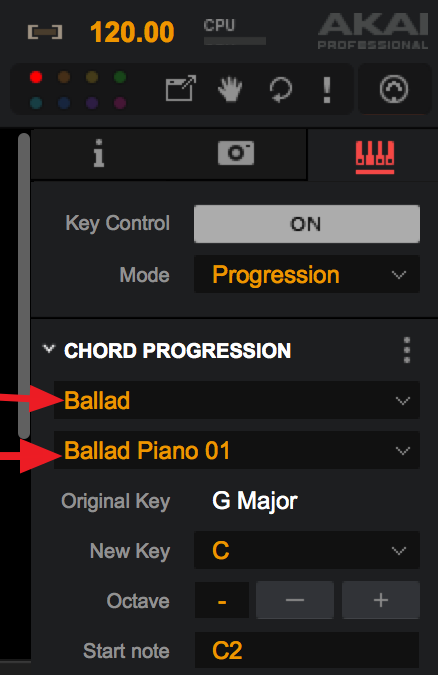 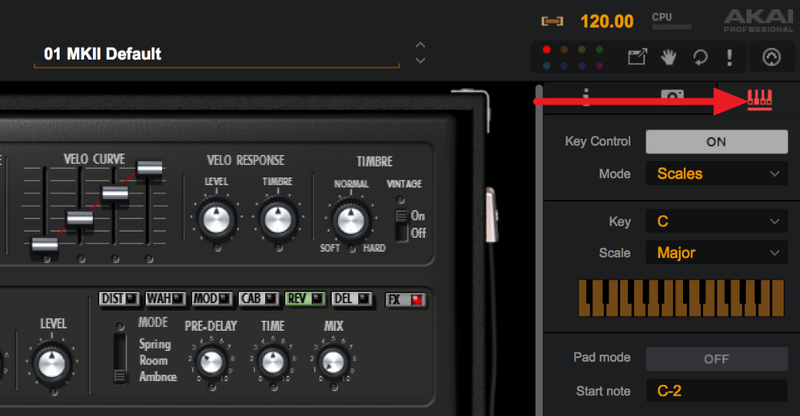 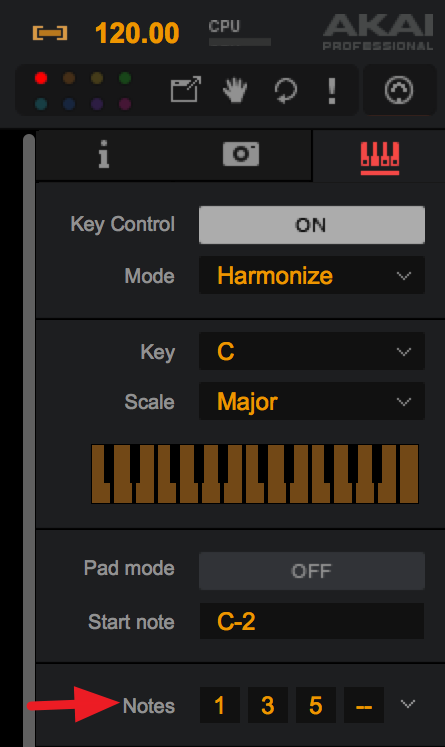 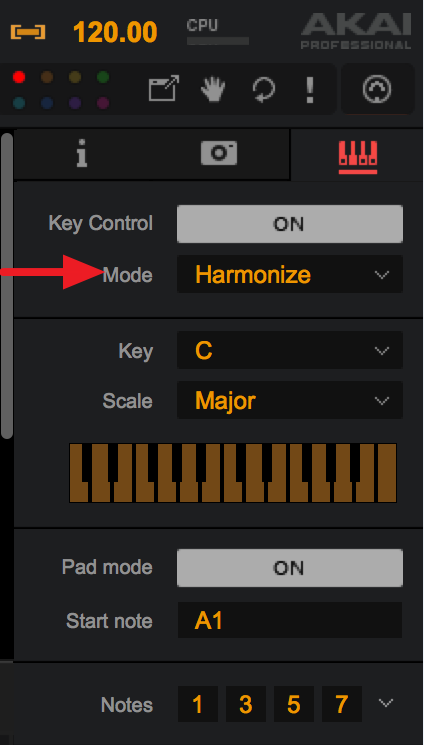 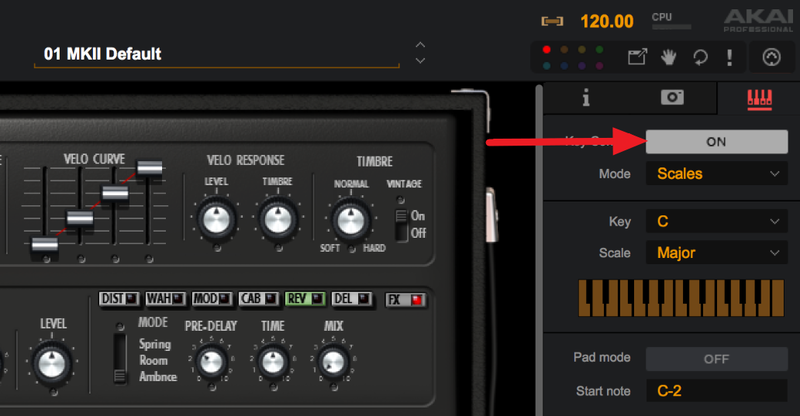 You can set specific chords or notes to the pads on your Advance to be triggered by the pads.